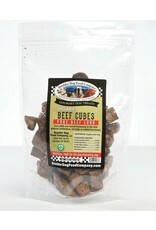 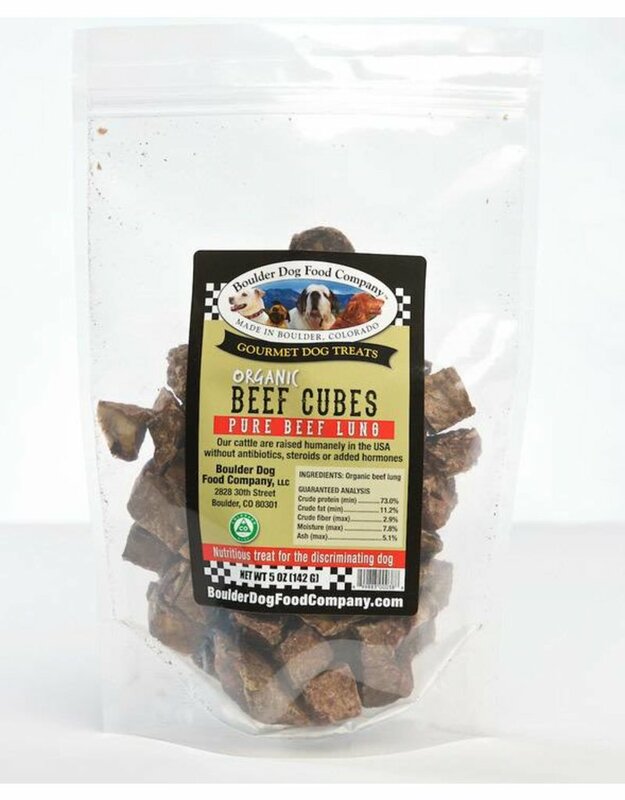 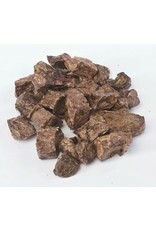 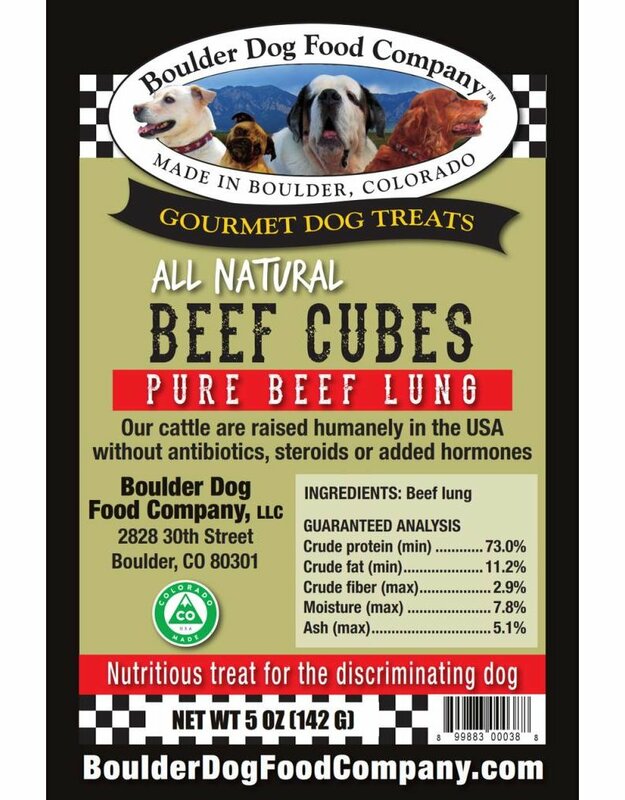 Made with 100% organic beef lung, make excellent training treats. 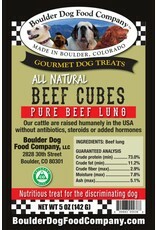 Boulder Dog cattle are humanely raised in the western United States on an organic diet without antibiotics or hormones. 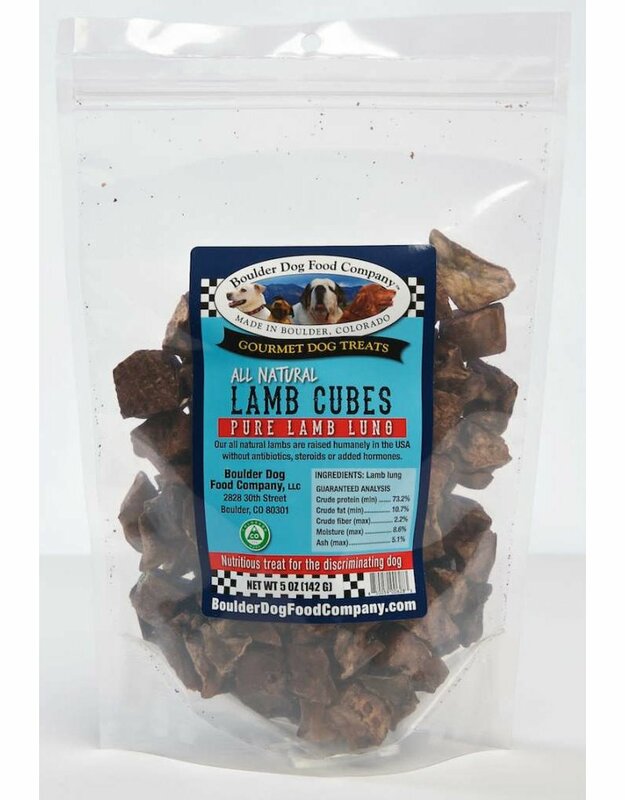 Dogs love the aroma and flavor of these nutritious treats. 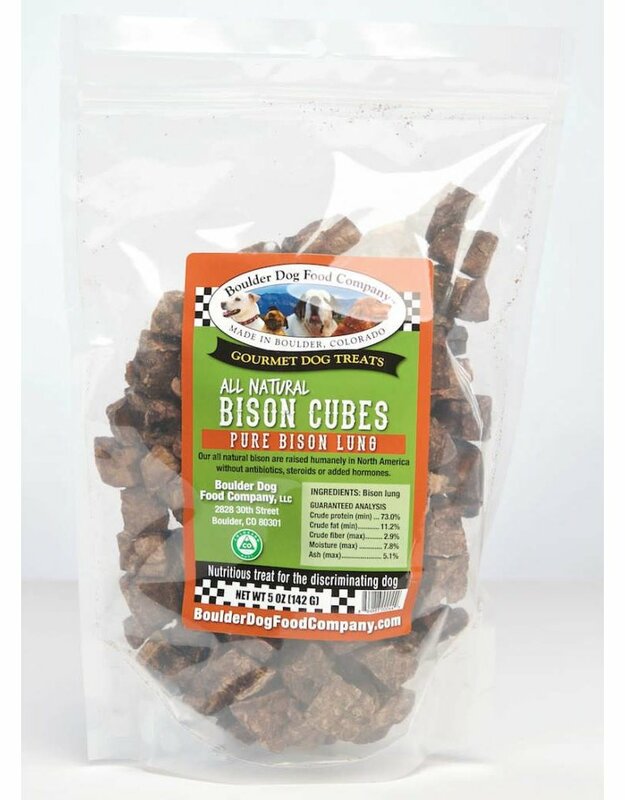 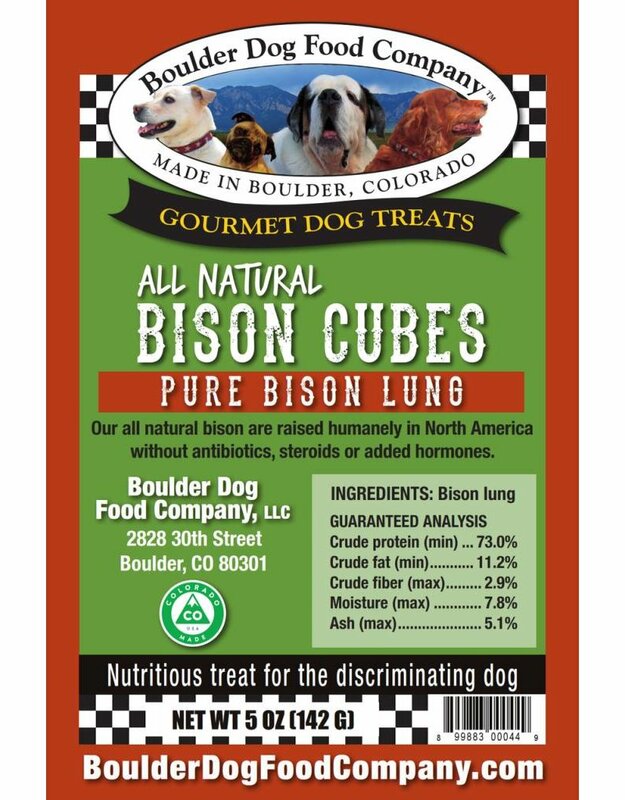 Made with 100% all natural bison lung, make excellent training treats. 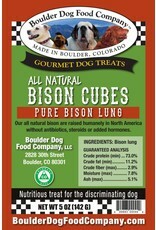 Boulder Dog bison are humanely raised in the United States and Canada without added hormones, antibiotics or steroids. 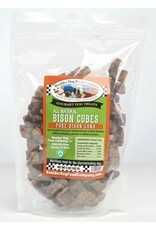 Dogs love the aroma and flavor of these nutritious treats. 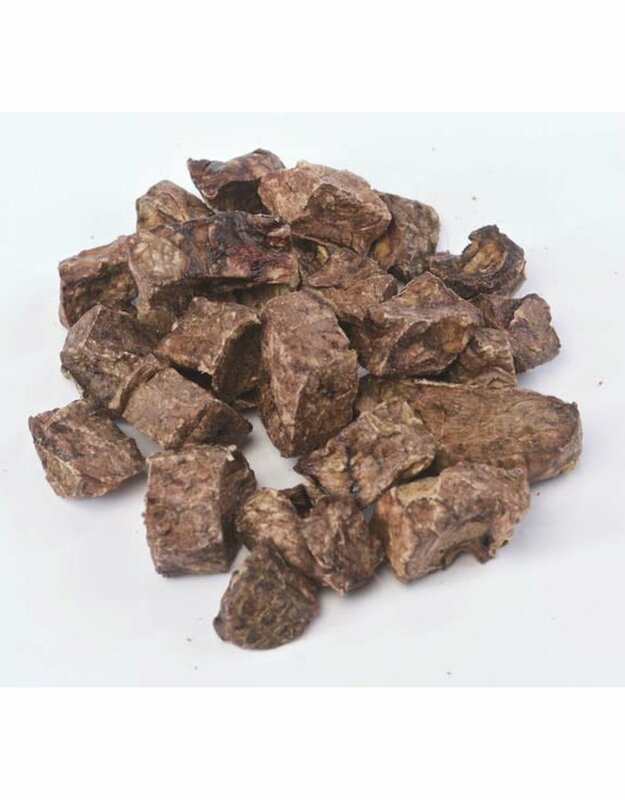 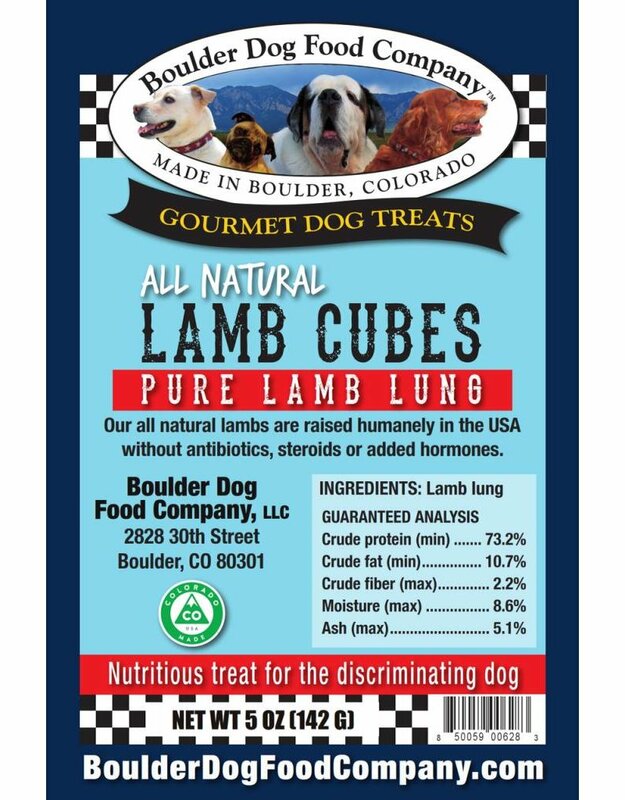 Made with 100% all natural lamb lung, make excellent training treats. 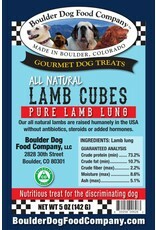 Boulder Dog lambs are humanely raised in the western United States and Canada without hormones, antibiotics or steroids. 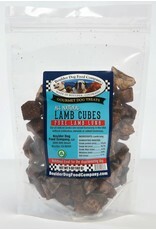 Dogs love the aroma and flavor of these nutritious light treats.